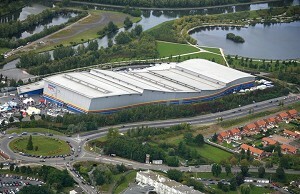 Seminar and Congress Venues Nord-59: ALEOU. 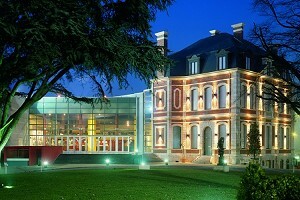 - Places where organize your seminar in the area: North-No-De-Calais. 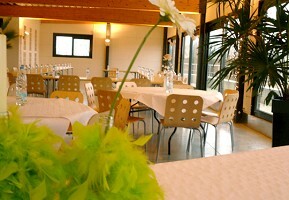 - Places where organize your seminar in the departments: North, Pas-de-Calais. 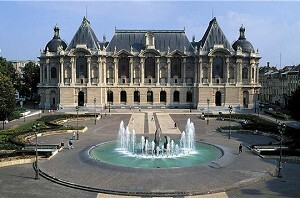 - Places where organize your seminar in cities: Dunkirk, Lille, Valenciennes. 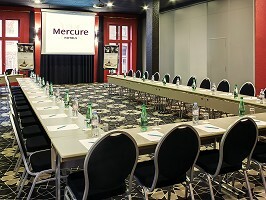 For your seminars, meetings or cocktails, the Mercure Lille Center Vieux Lille offers 4 meeting rooms that can be adapted. Our sales team will accompany you in your organization. 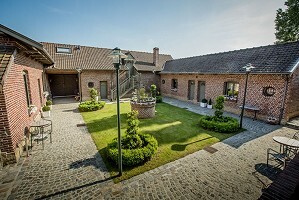 You will enjoy spaces that are both functional and perfectly equipped, all lit by daylight. 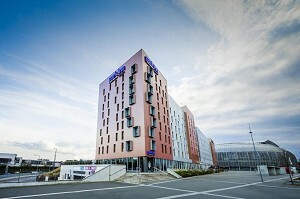 The Novotel Lille Aéroport is the ideal place for your business or leisure trips: easy access from the A1 motorway. 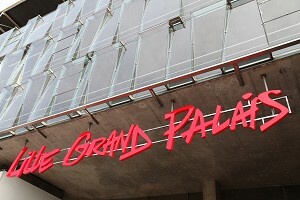 The hotel is in the immediate vicinity of Lesquin CRT. 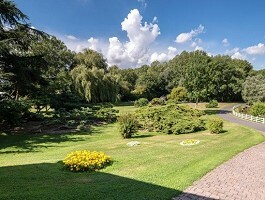 It is the ideal hotel for tranquility, relaxation and well-being. For his vocation film megaplex Kinepolis Lomme boasts a powerful infrastructure and offers its 23 theater type of cinema halls, reception areas 3, 2 its VIP lounges and meeting rooms to accommodate your events. ..
Want to receive your customers in a quiet space and favorable to exchanges or your loved ones in an intimate and friendly space & You want to realize a strong event in an exceptional setting & ZENIA Hotel & Spa offers to accompany you in the realization of your project. 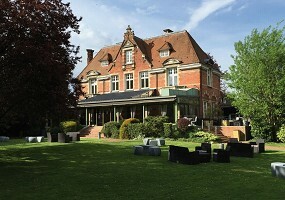 Les Hauts de Barbieux: Reception room in Roubaix - Nord Pas de Calais, in a building of 1928.Lieu de reception of the North of France, surrounded by a park of 3600 m2, 2 not park Barbieux. 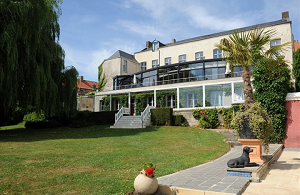 Le Clos du Bac offers professionals to organize meetings, trainings, conventions without having to worry about the organization. A serene space, quiet and discreet to work and think effectively. 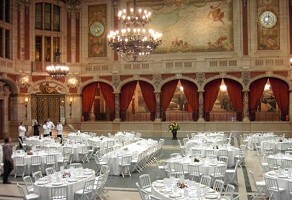 Evenings of extraordinary Gala: leave the beaten track to seduce your participants to conferences and seminars ... inviting in a magical place in magical setting! 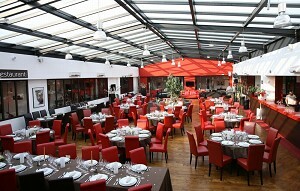 The team Pyramids warmly welcomes you and offers its expertise for all types of receptions. The field of Chanterelle and Castle Prémesques provide you with all the necessary comfort to the success of your professional events. New 2007, our room with panoramic views of the kart circuit. It will seduce you for your meetings, seminars or meals.